Ball so hard, indeed. 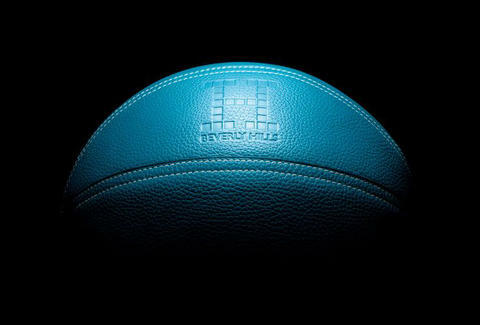 Sports freaks with a fetish for leather goods will swoon over the Hermès Basketball, available from the French fashion house's Beverly Hills boutique for an agreeableinsane $13,000. Made of the highest grade calfskin leather and hand-stitched by Hermès artisans, this primo pelota is basically the dude-approved answer to the brand's iconic Birkin Bag. She gets to show off the purse, you get to dunk a basketball that costs more than a car. Everybody wins.